Samsung apparently working on the budget-friendly smartphone series, the Galaxy J (2017), which is expected to launch in the coming weeks. Recently, the budget-friendly Samsung Galaxy J3 (2017) was spotted on Geekbench, revealing the specifications of the alleged device. 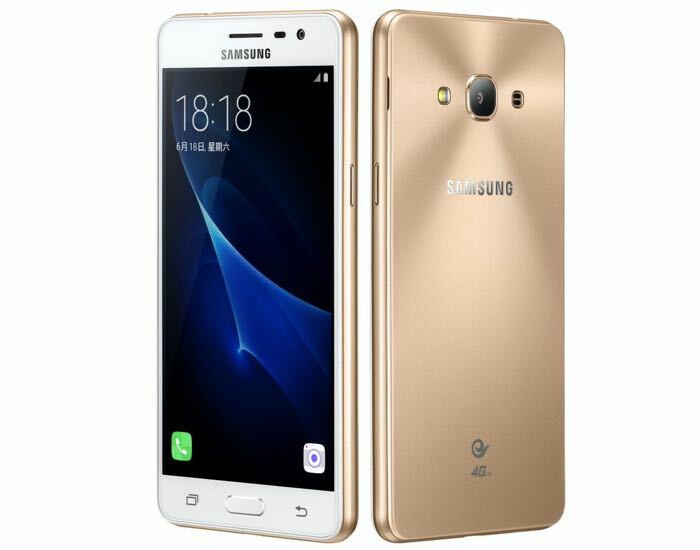 Samsung Galaxy J3 (2017) comes with a 5-inch display with the processing handled by a 1.4Ghz Snapdragon 430 processor paired with 2GB of RAM. The handset is also equipped with a 2,600 mAh battery, and ships with Android 6.0.1 Marshmallow pre-installed out of the box. There’s no word about the pricing and availability of the alleged handset, but we’ll update you as soon as we get any other information about the alleged device. We don’t expect the handset to carry a high price tag as it’s an entry-level handset. Anyone interested in picking up the Samsung Galaxy J3 (2017) when it launches in the coming weeks? Let us know using the comments below.